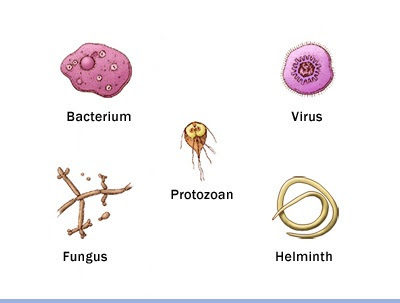 Today we will be covering a very important topic from the Biology part of the General Knowledge section that is – List of Diseases caused by Virus, Bacteria, Protozoa and Worm. Around 2 questions from this topic are asked from this topic in every exam. Thus, the post is very helpful for the upcoming SSC Exam and other competitive Exam. Viral encephalitis - It is an inflammation of the brain. It is caused by rabies virus, Herpes simplex, polio virus, measles virus, and JC virus. Kala azar It is caused by Leishmaniadonovani.